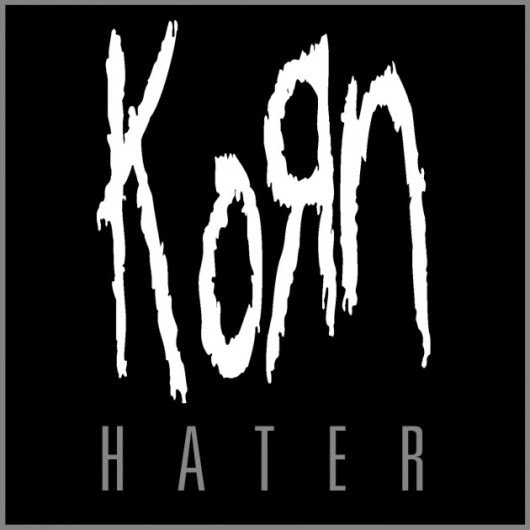 New Korn music video "Hater" is directly focused at bullying and how it make a victim feel inside. Bullying is not cool, not funny, and not acceptable. 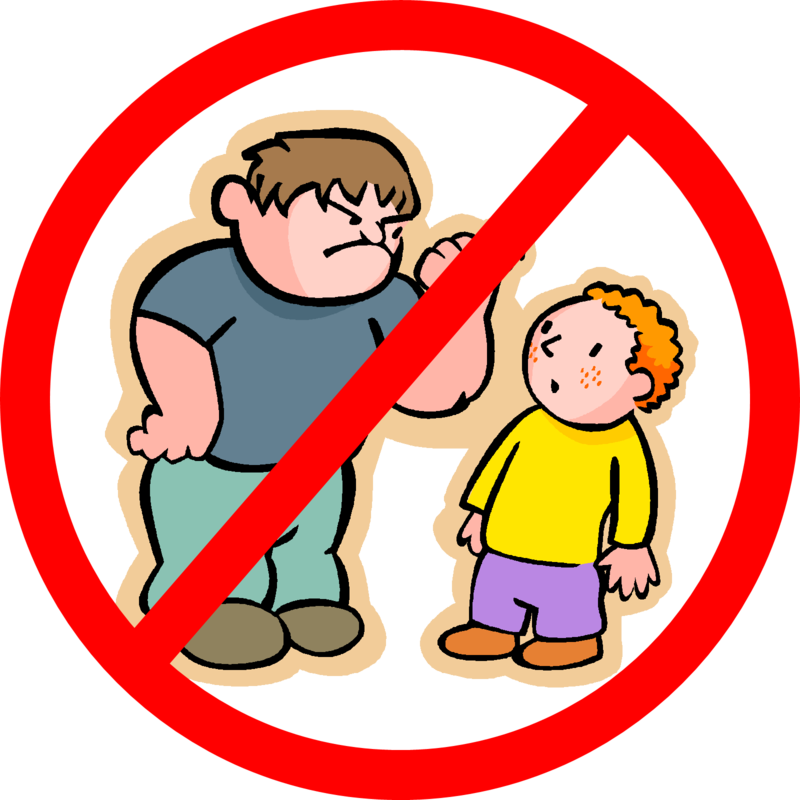 Usually 7 times out of 10, a bully is a person being bullied them self, is a person seeking attention or acceptance from other peers, or someone that is jealous of you. However, that is no reason to pick on people, push them around, or hurt them. If you know someone is being bullied let someone know. Please don't let a victim of bullying suffer in silence.